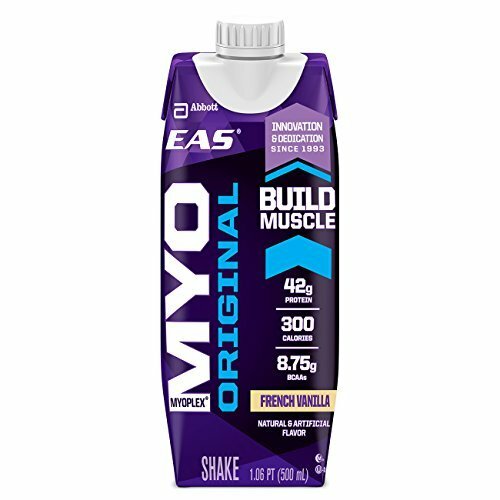 Lose the fat and keep the muscle with Eas Myoplex Lite Ready-to-Drink Dietary Supplements. 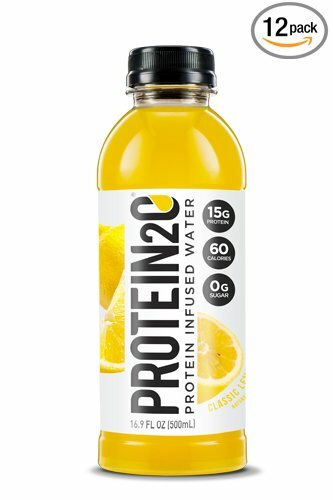 The calorie-friendly formula contains 20 grams of protein to help build lean muscle. 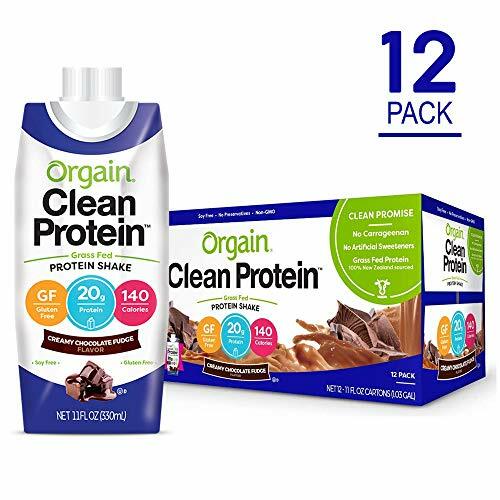 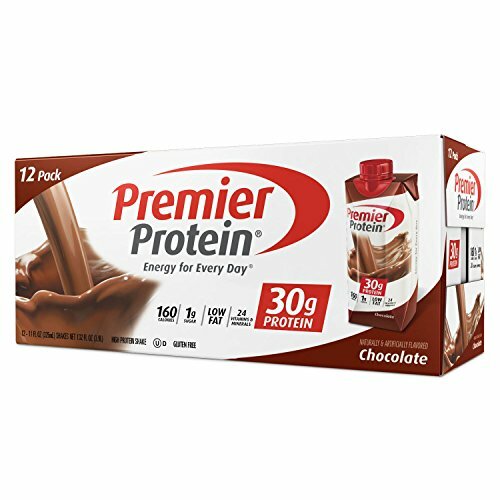 Available in chocolate fudge, this high-quality protein shake is only 170 calories. 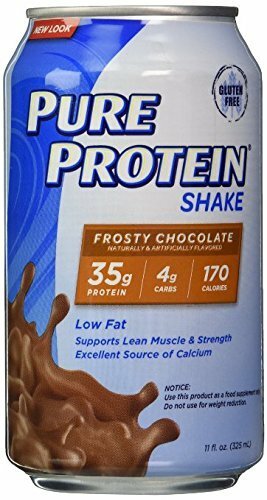 Plus, it has 55% less fat than the original formula. 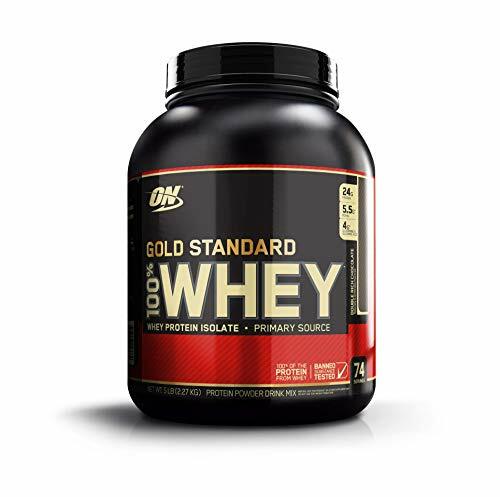 With 22 vitamins and minerals, Myoplex Protein Shakes support improved body composition. 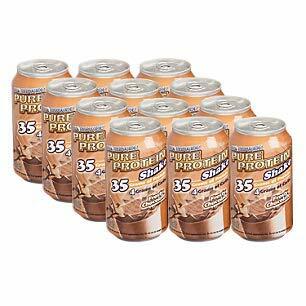 The ready-to-drink shakes should be taken 30 minutes after your workout or in-between meals to help build lean muscle.